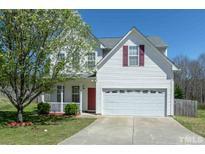 Below you can view all the homes for sale in the Bishop Pointe subdivision located in Knightdale North Carolina. 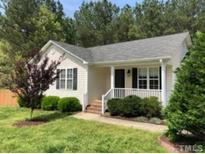 Listings in Bishop Pointe are updated daily from data we receive from the Raleigh multiple listing service. To learn more about any of these homes or to receive custom notifications when a new property is listed for sale in Bishop Pointe, give us a call at 919-626-3591. Master has walk in closets and double vanity sinks. 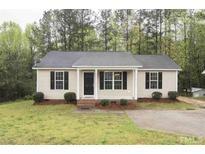 MLS#2248434. 584. You can even get to Downtown Raleigh in about 15 to 20 mins! MLS#2247210. 1128. Close commute to 264/64, and 540 makes this a great location! 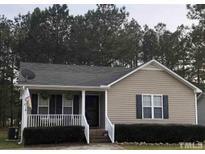 MLS#2246589. 297. Fenced yard and pool too! Move in Ready! ! MLS#2245117. 1696. These statistics are updated daily from the Triangle Multiple Listing Services, Inc. For further analysis or to obtain statistics not shown below please call Highgarden Real Estate at 919-626-3591 and speak with one of our real estate consultants.